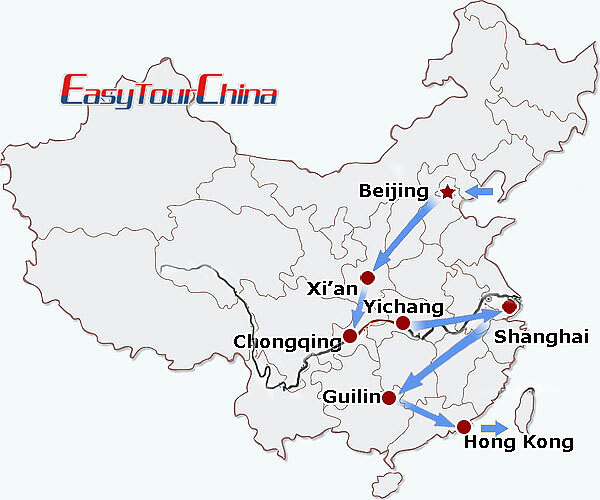 Experience the natural wonders and culture of China by taking this China Impression Tours. It spans from the Olympic city Beijing and ends at the bustling metropolitan Hongkong, you will enjoy everything from the magnificent imperial complex in Beijing to the spectacular sights including the Terracotta Warriors, Three Gorges and of course the karst heaven - Guilin & Yangshuo (fun activities included). 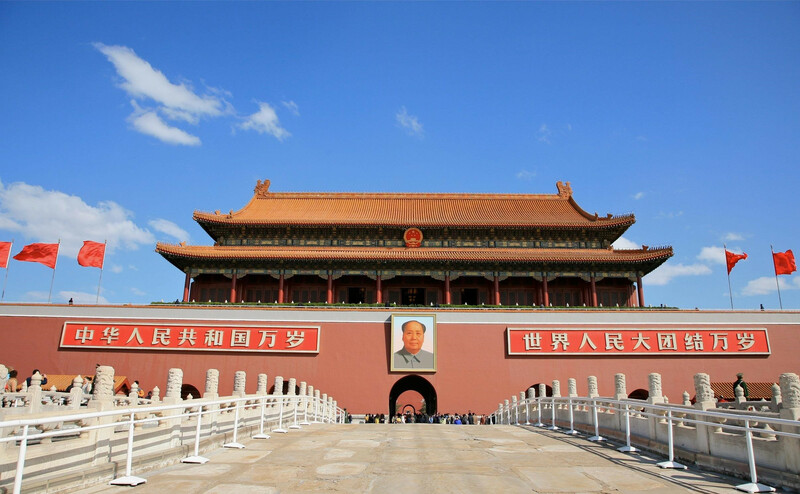 Private escorted tour to the largest city square in the world, Tiananmen Square first. Then go to the Forbidden City, which is the largest imperial palace in China for 24 emperors' reign during the Ming and Qing dynasties with a history of around 600 years. Later, move to Temple of Heaven, a masterpiece of architecture and landscape desig where the ancient emperors used to pray for the God's bless of the whole nation. Private escorted tour to the Great Wall at Mutianyu section, one of the great wonders in the world and the symbol of China. Then go to Ming Tomb which is an underground palace for Ming-dynasty emperors' afterlife. Tonight’s dinner, we recommend you the famous Peking Duck Banquet (optional). 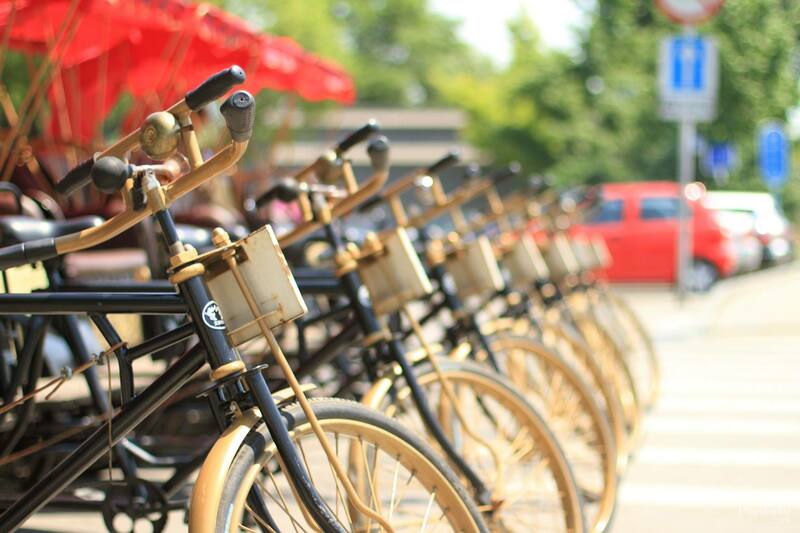 Pay a visit to Hutongs by rickshaw where you will have a glimpse of the Beijingers' old way of life and traditional Beijing culture. Take afternoon high speed train from Beijing to Xi'an. Upon arrival at Xian, be met and transferred to your hotel. The rest of the day is free for your own enjoyment. Start you day by visiting Xian’s No. 1 attraction: Terra Cotta Warriors and Horses Museum. It is known as the eighth wonder of the world and a museum to display terra-cotta warriors and horses in Tang Dynasty. Drive back to Xian and go to the symbolic Bell Tower which was built in 1384 during the early Ming Dynasty with a height of 36 meters and covers an area of 1,377 square meters. 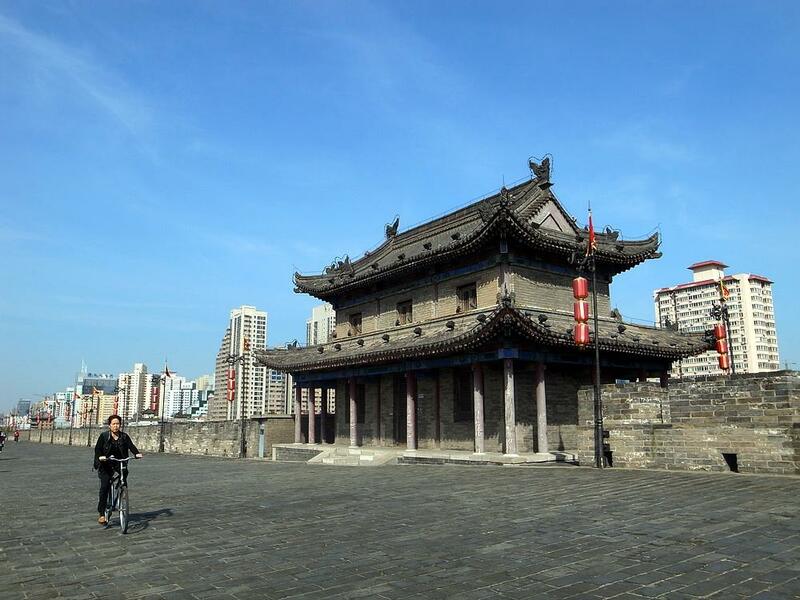 Then go to the Moslem Street, located at the heart of ancient city of Xian, next to the Drum Tower. It is the hub of the Moslem community in Xian City, and offers a variety of local flavor snacks. Transfer to vist Xian Old City Wall. Built 600 years ago (1374 - 1378) in the Ming Dynasty, it is the best-kept and biggest city walls in Xian. Then head for Small Goose Pagoda, ich is a multi-eave and square brick structure built in the year 707 A.D during the Tang Dynasty (618-907). Take a afternoon flight to Chongqing and board 4-star cruise ship. Shore excursion to the amazing Three Gorge Dam: it is the world's largest power station in terms of installed capacity (22,500 MW). Later, disembark at Yichang. After lunch, transfer to airport and fly to vibrant Shanghai. Yu Garden is the first travel spot-- the only fully restored classical Chinese garden in Shanghai which inaugurated in the Ming dynasty. Numerous rock and tree garden areas, ponds, walls and bridges separating various garden areas and pavilions are its features. Jade Buddha Temple comes next, it exudes a powerful potion of thick incense, flashy decorations, and a dark, seedy atmosphere that makes it seem centuries older. Oriental Pearl TV Tower is the third spot, which is 468 meters’ height and regarded as the best viewing spot of Shanghai by the Huangpu River. Drive to a nearby water town Zhujiajiao ancient town, a town with unique old bridges across bubbling streams, small rivers shaded by willow trees, and houses with courtyards. 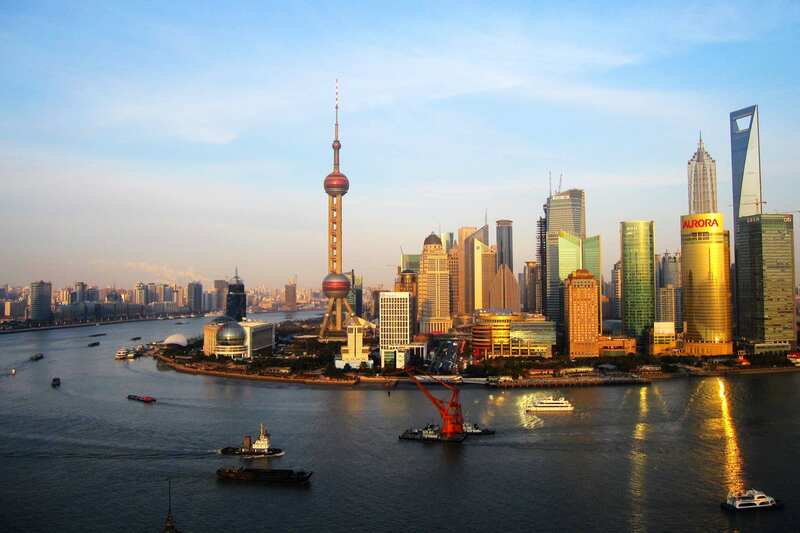 Then drive back to the Bund, the perfect combination of modern and past, it is the famous waterfront to see new-erect modern skyscrapers and aged buildings of the colonial period. By the side of the Bund, Nanjing Road is regarded as the busiest shopping street in Shanghai and brings you one-stop shopping fun. Later, transfer to airport and fly to Guilin. Be met and transferred to hotel. 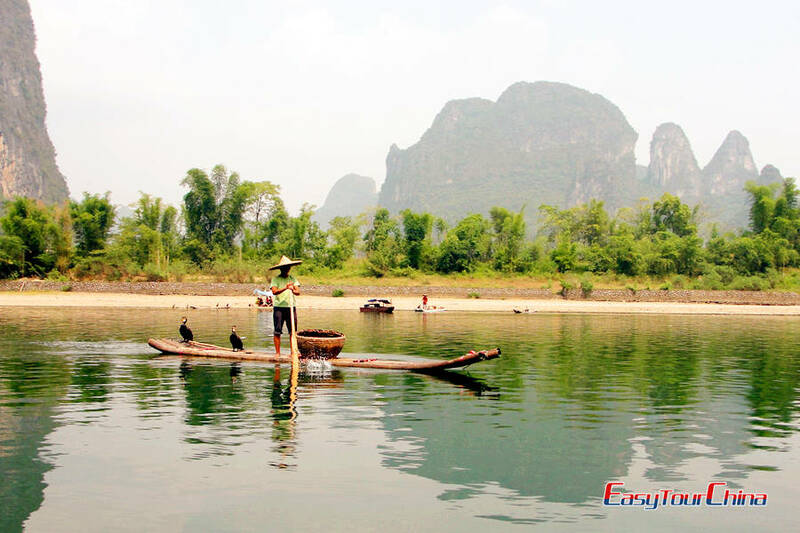 Take a leisurely Li River cruise, disembark at the beautiful small town famous for its Karst landscape--Yangshuo. At Yangshuo, you can have a free afternoon for your own exploration. 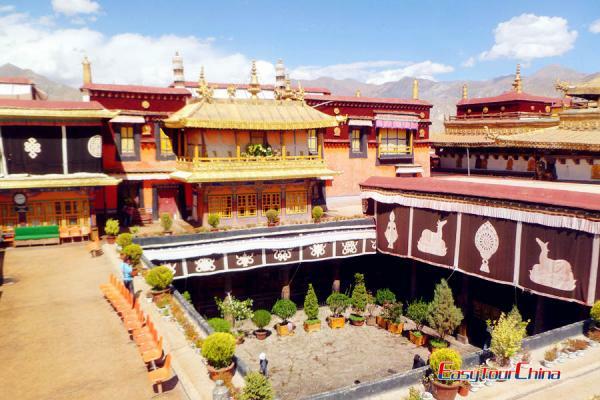 The ideal way is wander around and go to tourist spots like Moon Hill, Big Banyan and so on. At night, the West Street is a must-go where shows lively nightlife with both Chinese and western style. 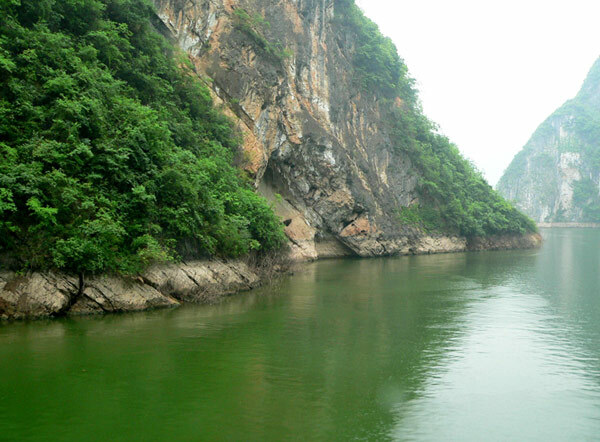 Besides, you can also go to watch the optional evening show "Impression Sanjie Liu" on the natural stage along Li River. Overnight at Yangshuo. In the morning, the happy day begins by biking (escorted by your private guide) to the countryside to see the stunning scenery, rice paddies, water buffalo and local farmer's life. And then it's your option to have a 1-hour bamboo rafting down Yulong River. Have lunch at a local restaurant. In addition, a special cooking course is planned in the afternoon. 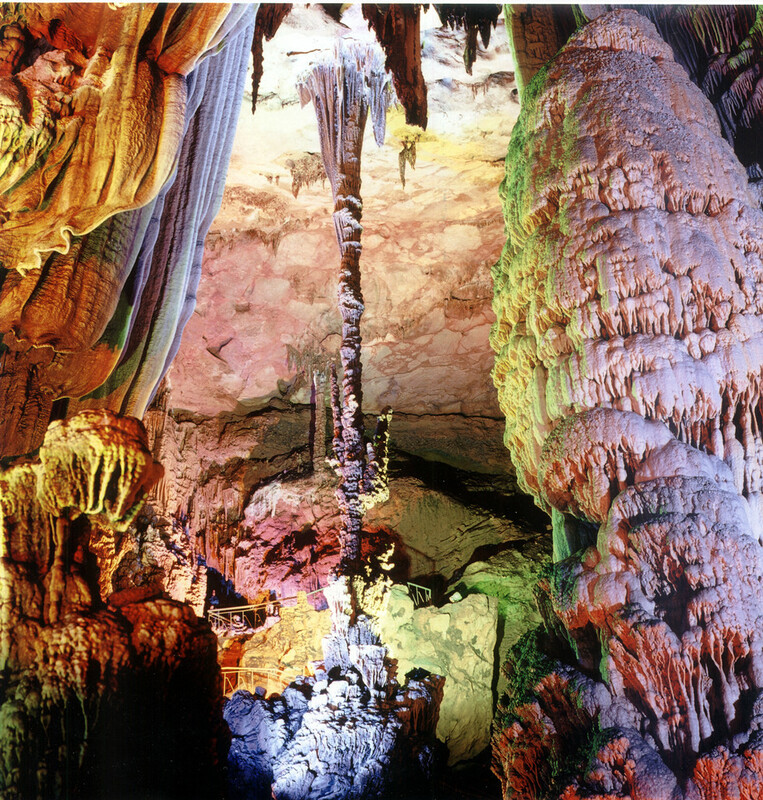 Drive back to Guilin and visit the amazing limestone Reed Flute Cave near the downtown: a fascinating gallery of natural sculpture. 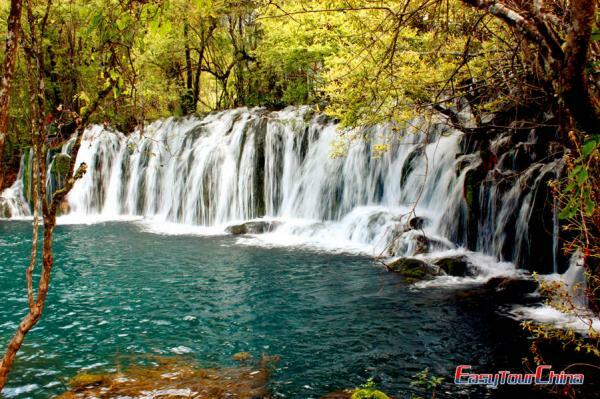 Then have a walk around the city central lakes to enjoy its beautiful natural and man-made scenery. Then head for airport to fly to HK. Be met and transfer to hotel. Half day sit-in-coach tour: the first stop at Victoria Peak. It combine shopping, restaurants, and entertainment and features the oldest mode transport, the 112-year old Peak Tram and Hong Kong 's most unusual building and icon, the Peak Tower. Secondly, pay a visit to Aberdeen. It was formerly a fishing village. People can have a glimpse of boat-dwellers at Aberdeen Bay. Repulse Bay is the third spot, a relaxing sandy beach with a strong characteristic of local culture. The rest of day is for your own exploration.